Home of everything related to Emergency and standby generators. 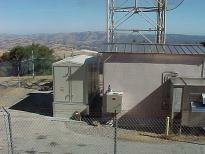 Unmanned, remote mountain top telecommunications repeater hut. Designed, built, and installed by us. 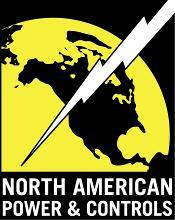 Since 1987, North American Power & Controls has been providing Northern California generator systems. Our generator systems employ both the highest quality components with a maximum reliability design providing a bullet proof system. 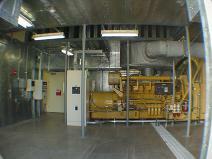 Our systems are backing up many critical telecommunications and data center facilities. Designed, built, installed by NAPC. 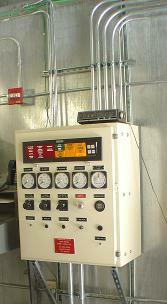 Engine generator control panel– designed, built, tested and installed by NAPC. 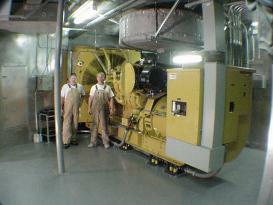 2000 kW, super quiet, CATERPILLAR emergency generator– engineered, furnished and installed by NAPC– providing back up power to a critical telecommunications central office.